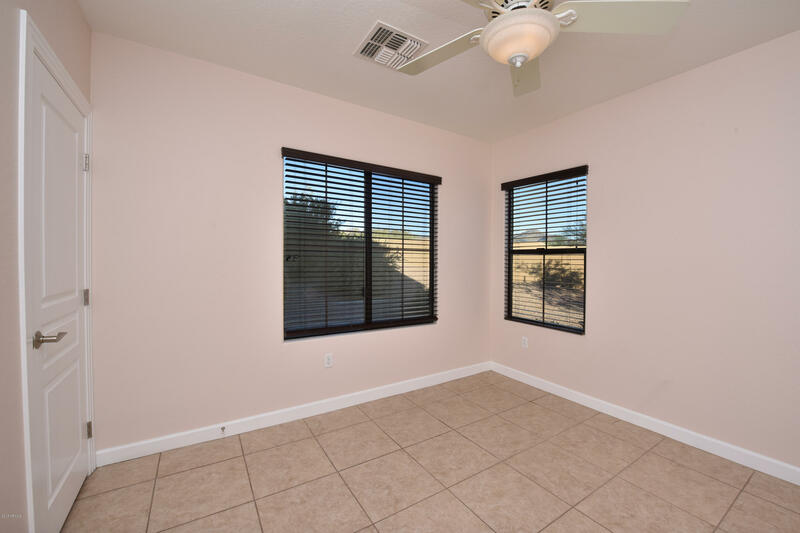 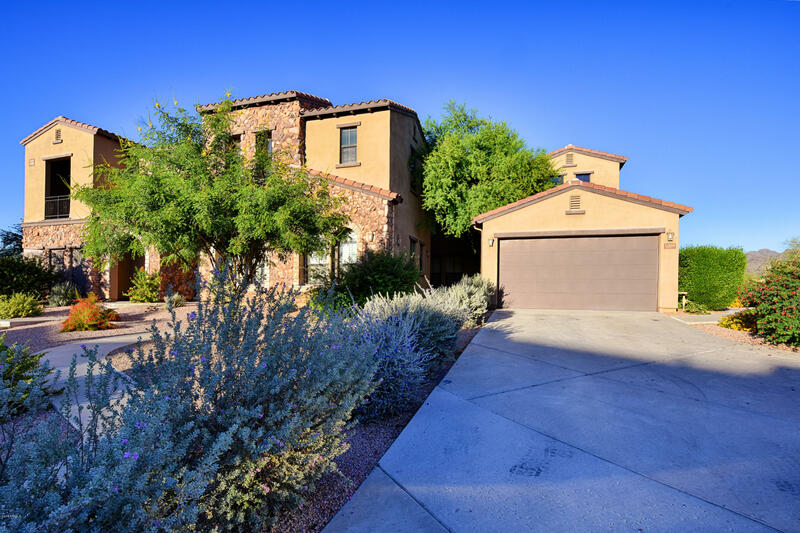 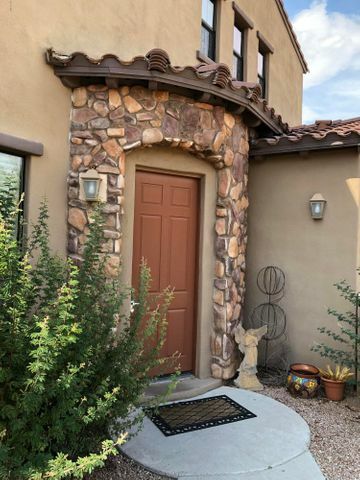 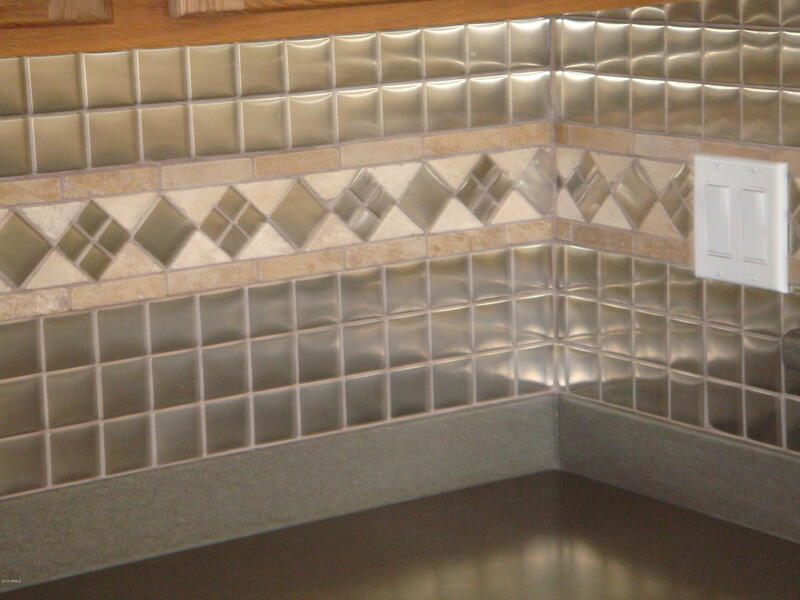 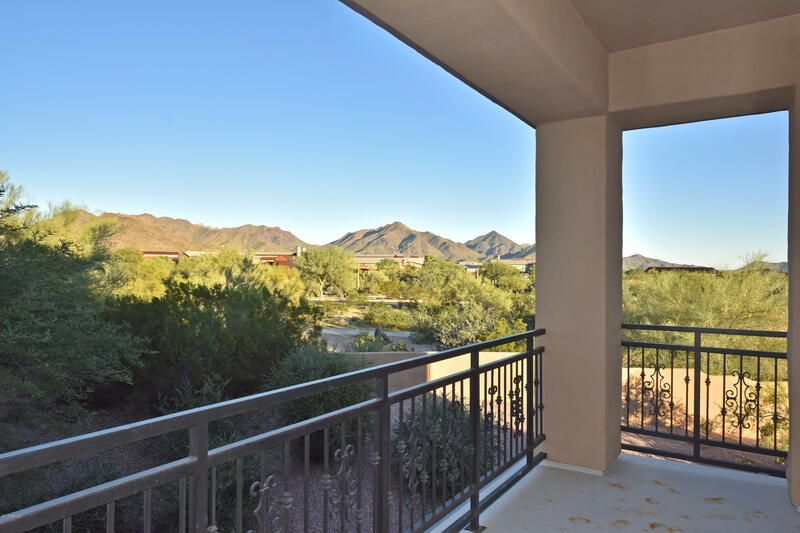 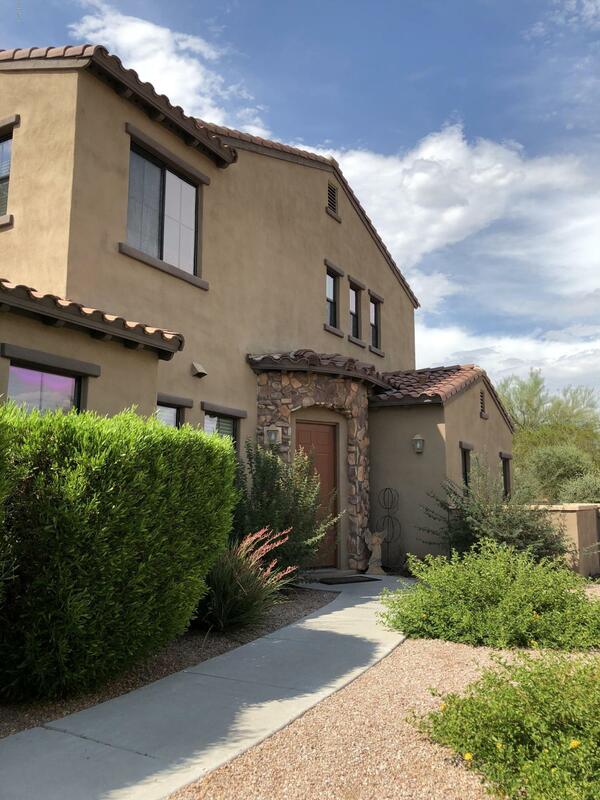 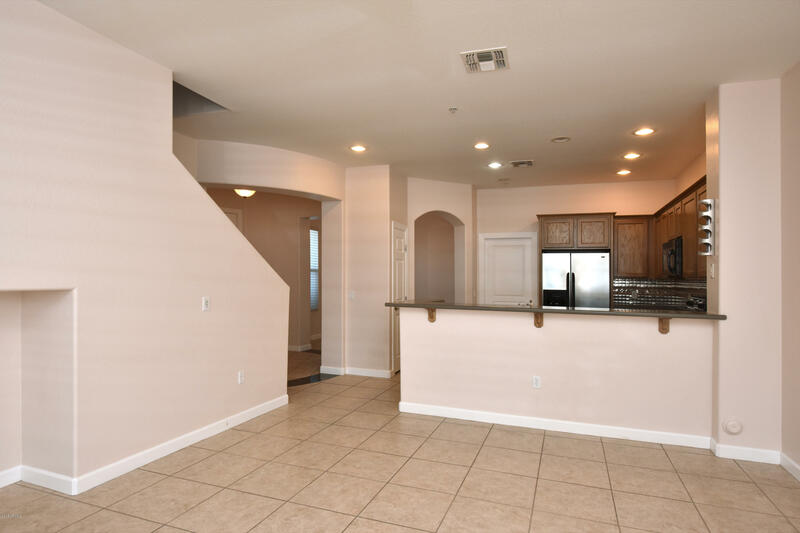 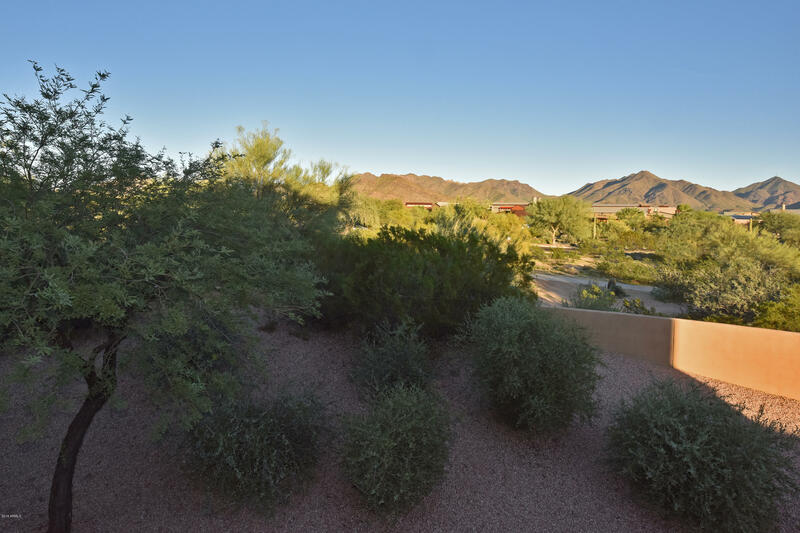 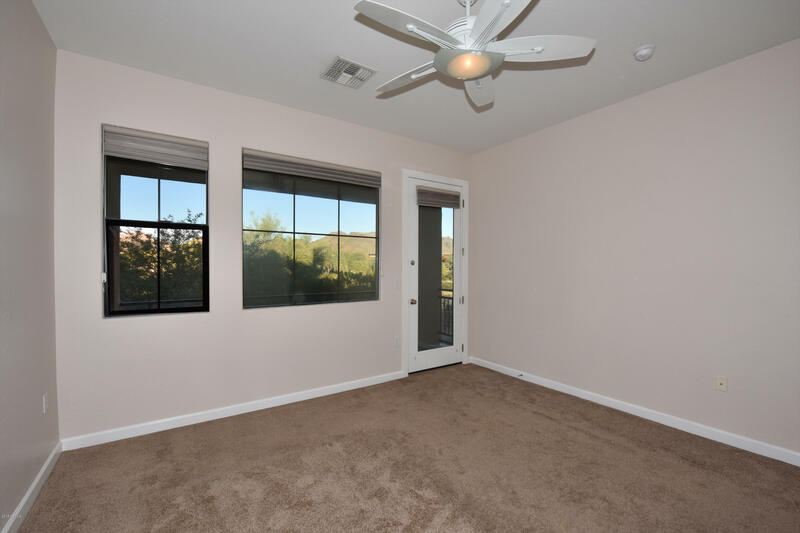 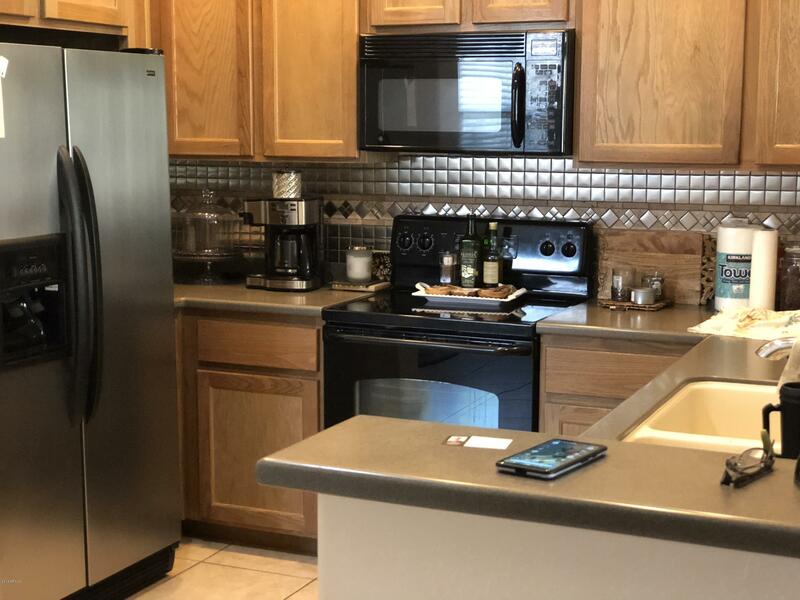 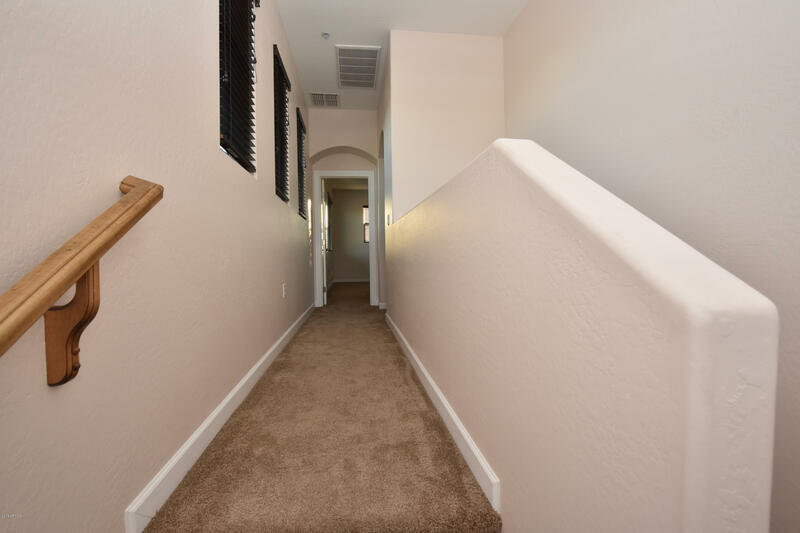 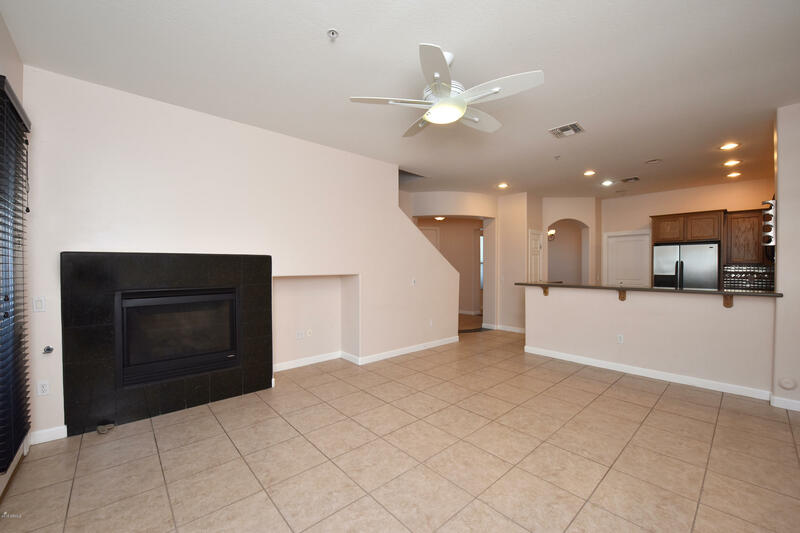 Located in Grayhawk's crown jewel community of Encore, this townhome is a great value and special! Situated on a premium lot with mountain views, this floor plan offers great room with gas fireplace, separate formal dining, kitchen with SS refrigerator and fabulous backsplash, office/den and half bath downstairs. 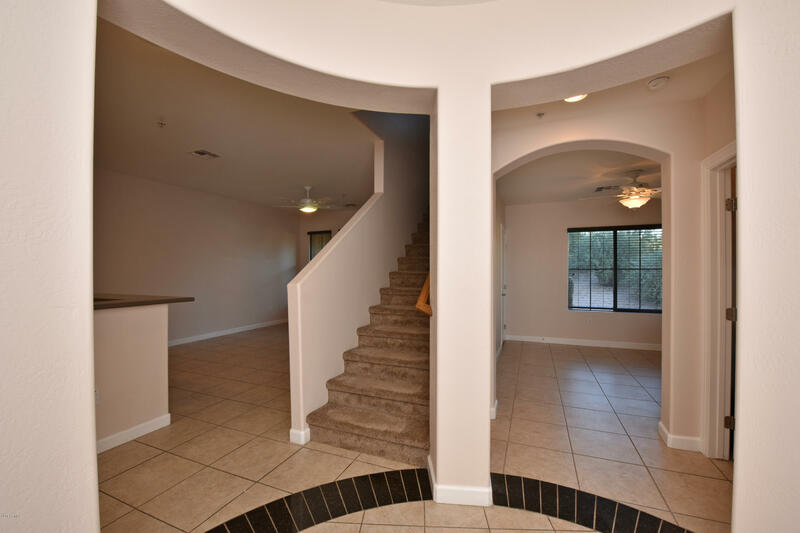 Upstairs features 2 bedrooms, 2 baths with tastefully appointed designer tile finishes, and balcony off master to enjoy the views! 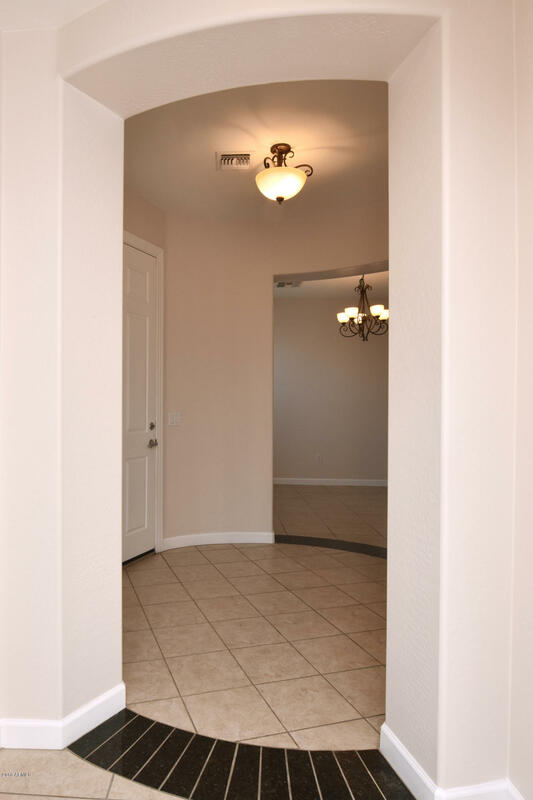 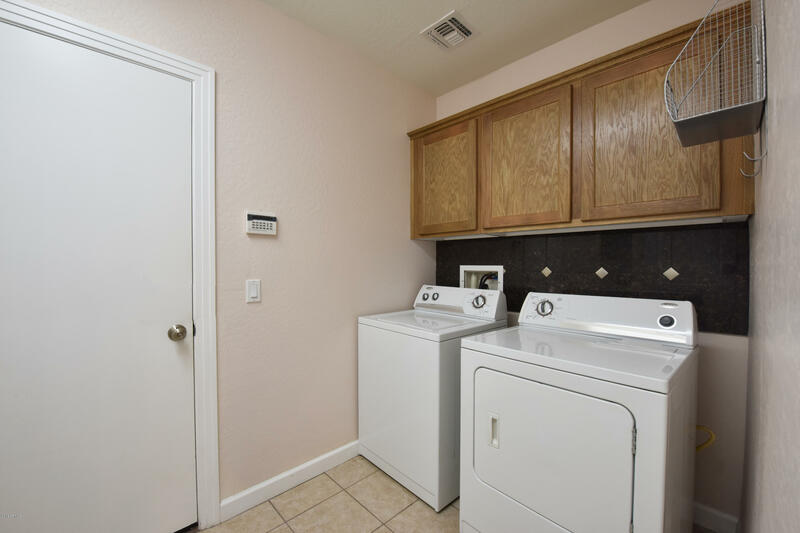 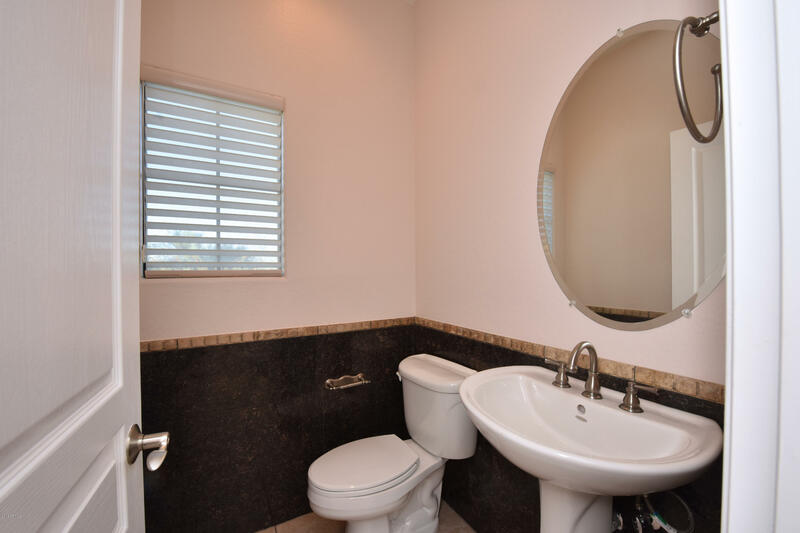 Community amenities include lovely pool and workout facility, and within walking distance to retail and restaurants. 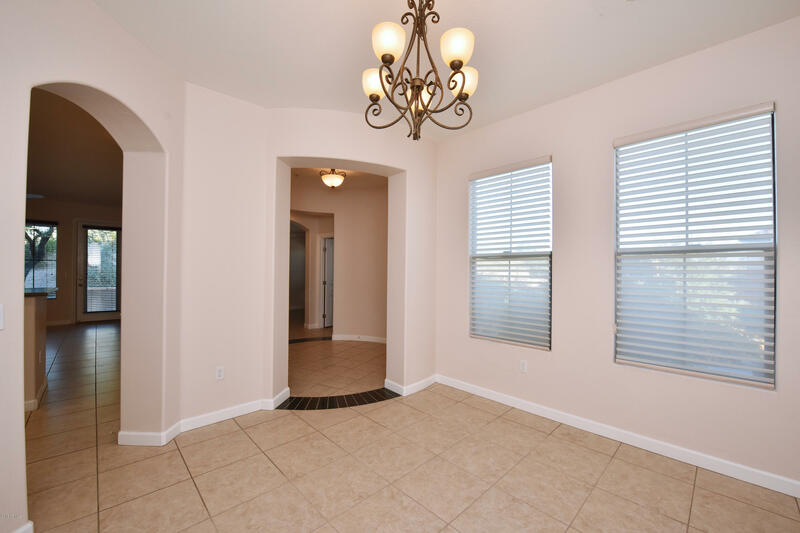 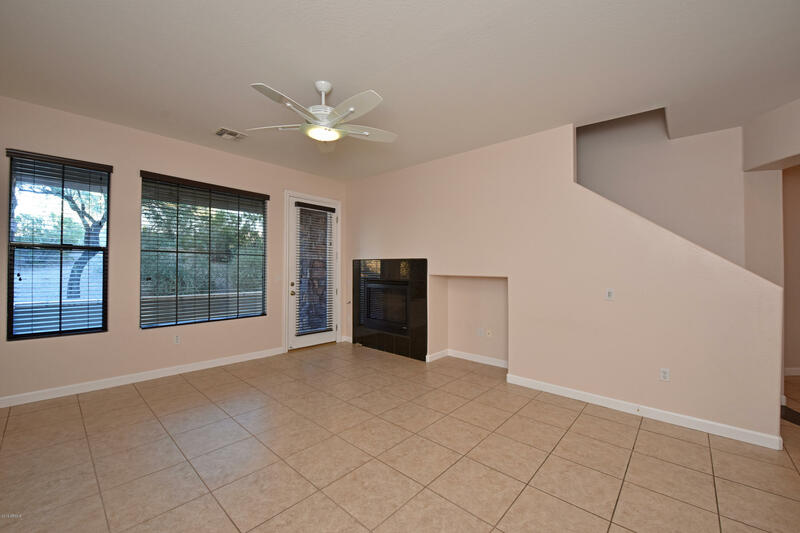 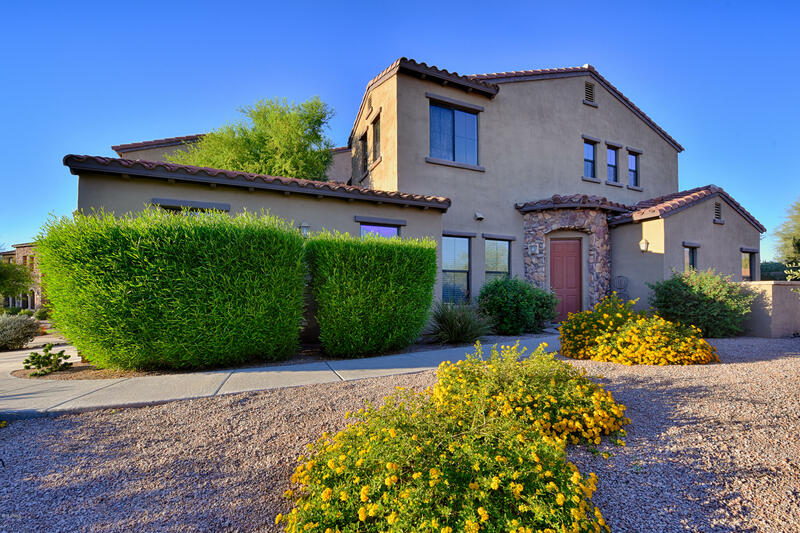 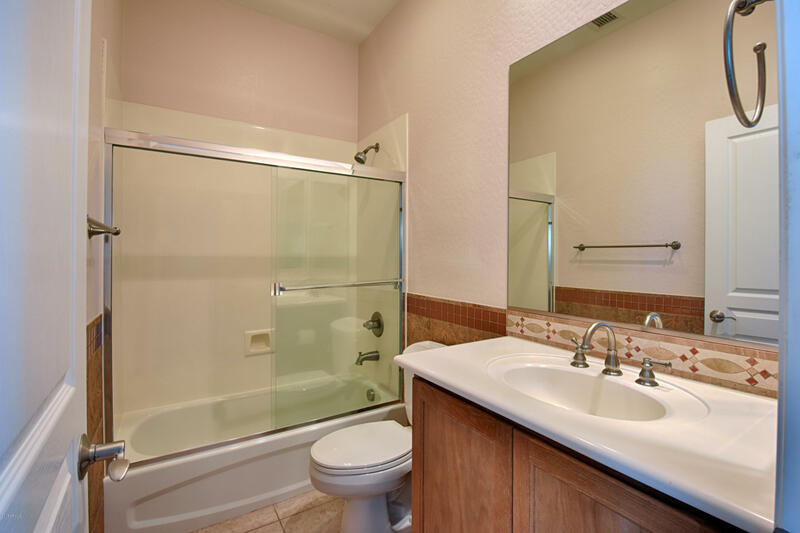 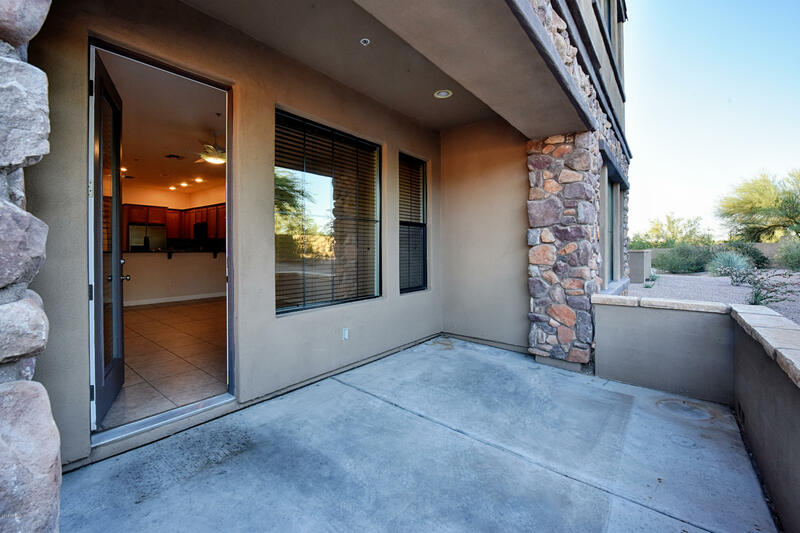 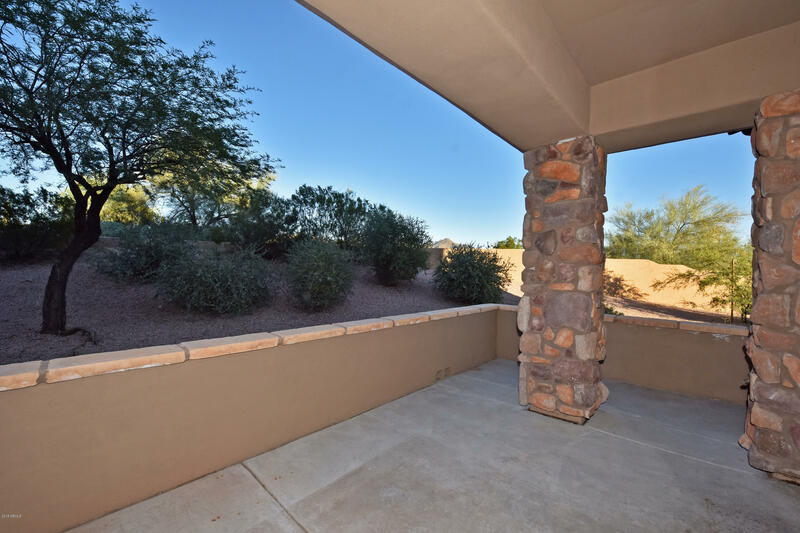 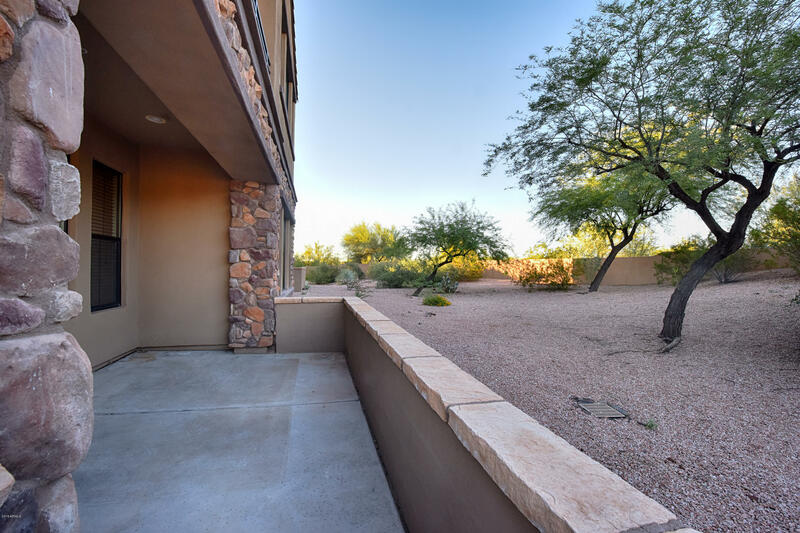 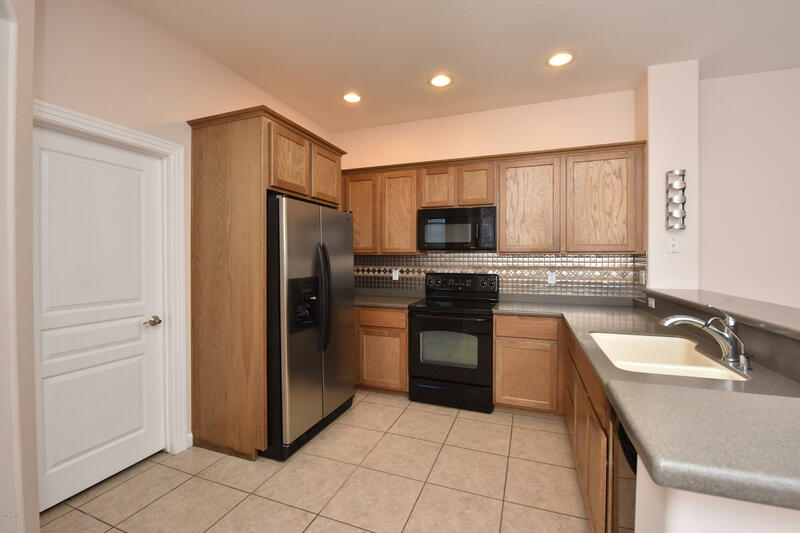 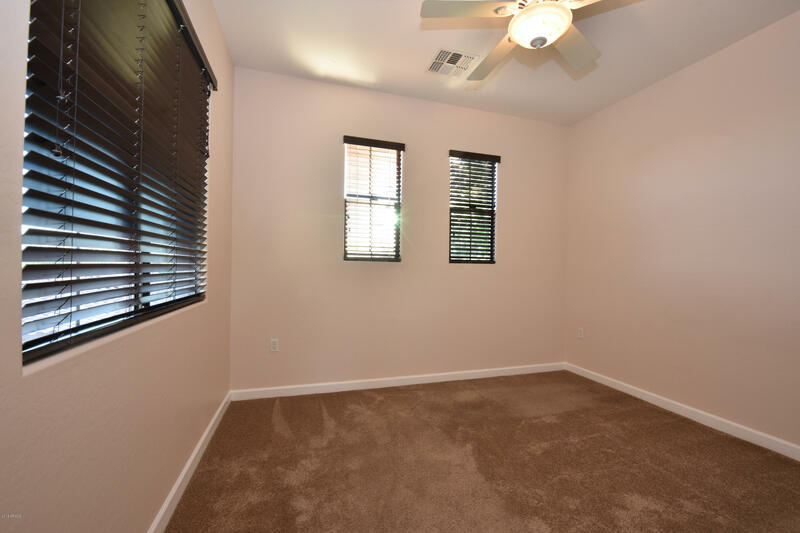 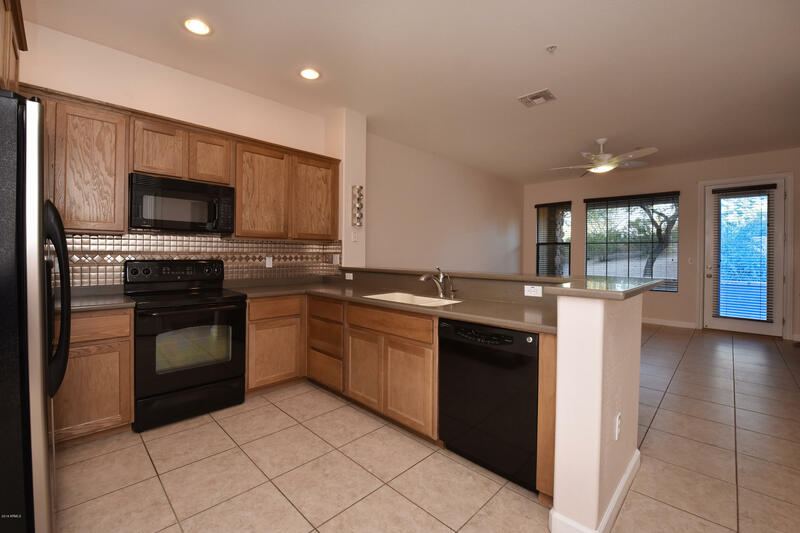 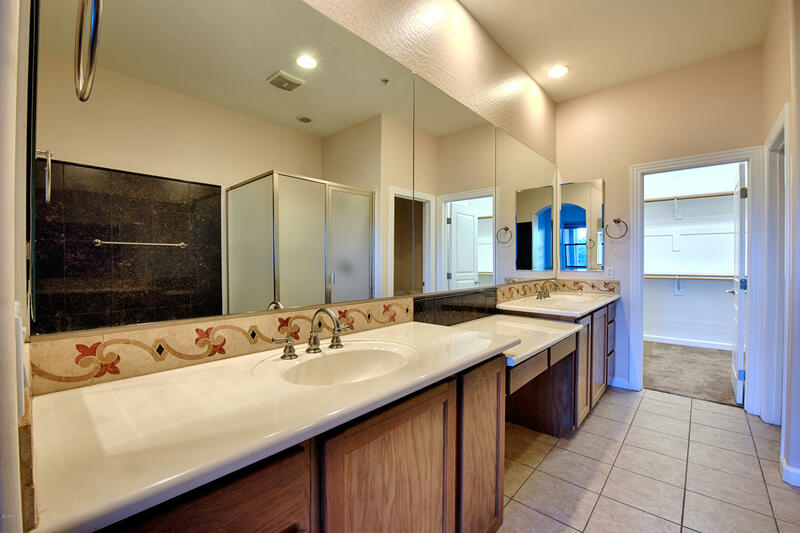 Great value and investment opportunity in this highly desirable Grayhawk community.